I've been bored out of my mind in between job interviews. 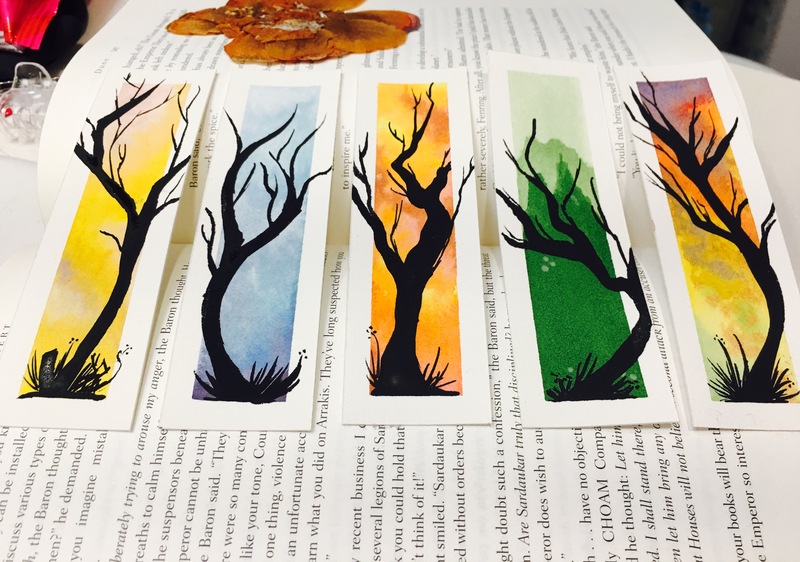 Started painting watercolor bookmarks to sell for bus money. How're they looking? Home » Painting » I’ve been bored out of my mind in between job interviews. Started painting watercolor bookmarks to sell for bus money. How’re they looking? I’ve been bored out of my mind in between job interviews. Started painting watercolor bookmarks to sell for bus money. How’re they looking?